At this freezing cold time of year, it’s so important that we think of those who don’t have a roof over their head. Homelessness is a huge problem in the UK, and the city of Bristol have decided to do something about it. 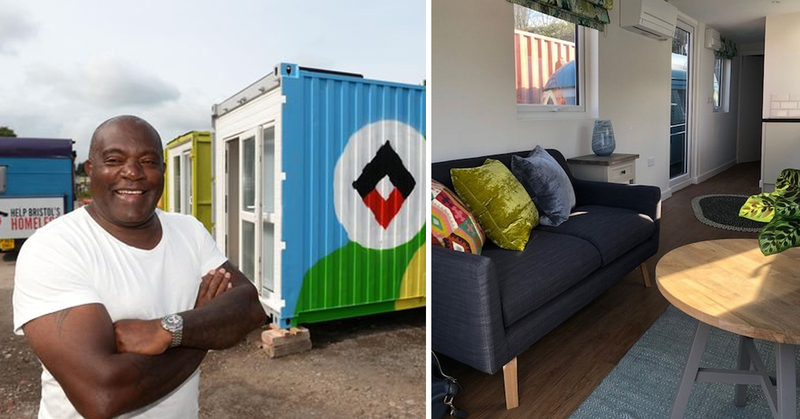 A number of large shipping containers over in Bristol have been transformed into emergency housing for the city’s homeless population. While it’s not a permanent solution, the well-furnished cabinets give the city’s homeless a place to stay while they await permanent accommodation and look for work. 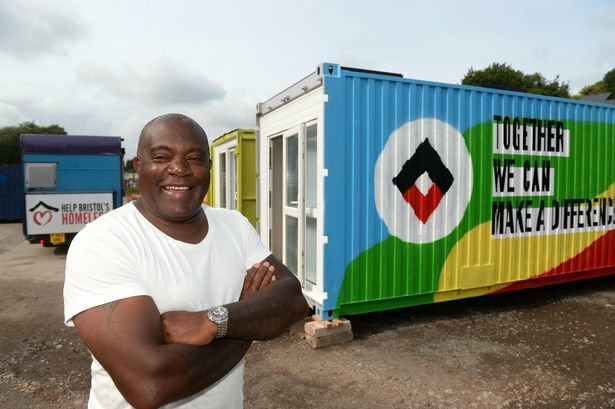 Charity organisation Help Bristol’s Homeless took these photos of one of the old storage containers which its team helped to transform in Bedminster. I’m sure you’ll agree that they’ve done an amazing job, with the interiors looking like they come from a luxury home. 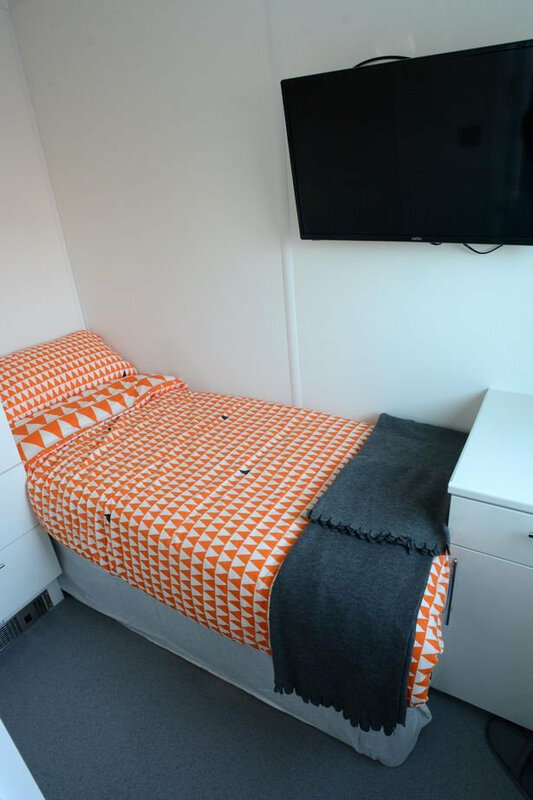 The units are fully equipped, with a functioning kitchen and bathroom as well as bedroom and living room. 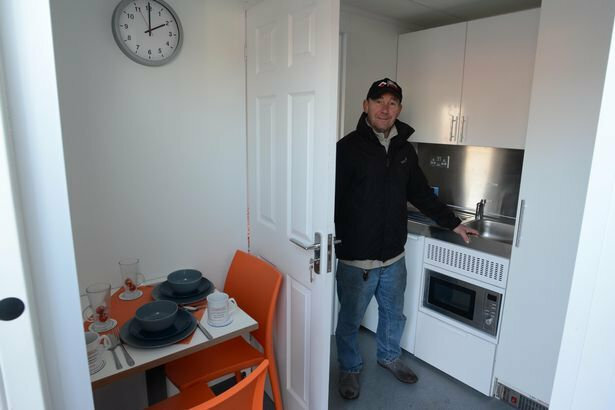 The company is determined in its mission to transform the lives of the homeless by providing housing for those sleeping rough, something which it points out is not an entitlement, “it is a right”. This is such a good point – getting everything else in your life organised is so much more difficult if you don’t have a roof over your head. The units will be available as accommodation for someone who has slept on the streets for an entire year. By providing housing, it’s hoped this will allow those who are sleeping rough with the opportunity to find employment soon after. This sounds like a great system, with those who have benefited being able to give something back to those who are still waiting for their chance. I think this is an amazing scheme, and I hope it gets adopted in other port cities where there are shipping containers and other such spaces going to waste.